The Thunderbird is designed for customers that need high neutron yield. This system is packaged with an integrated control system, all power supplies, and all other associated electronics. 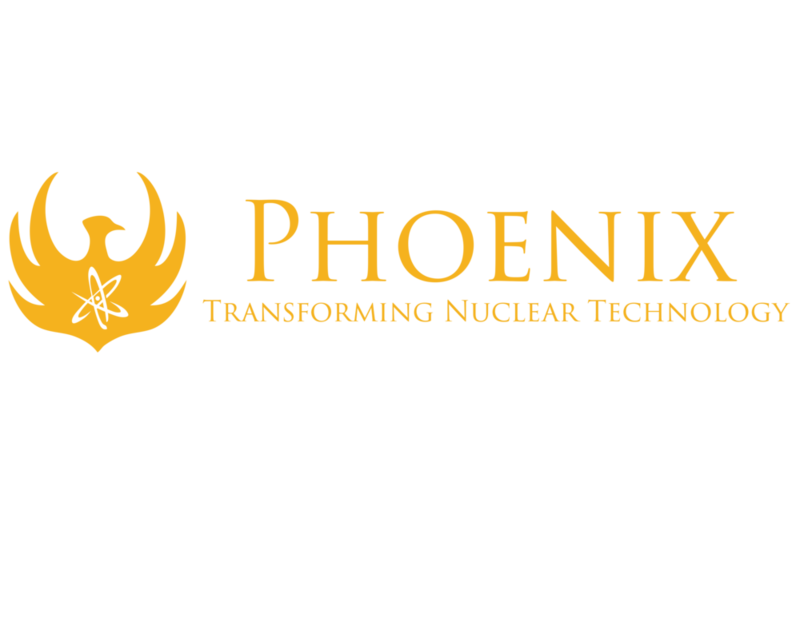 The Thunderbird is Phoenix's compact, intermediate yield deuterium-deuterium (DD) neutron generator. It was designed for customers that need high neutron yield, do not want to deal with the regulatory burden associated with tritium, and have limitations in terms of the physical size and weight of the system. It utilizes a self-loading solid titanium target to produce variable neutron output between 1×109 and 1×1011 n/s. It is the highest output solid target DD neutron generator available. Because the system uses no tritium, regulatory burden and required shielding are significantly reduced. This mobile system utilizes a solid target composed of titanium and copper. Because the target is self-loaded by the beam itself, it has a drastically increased target lifetime relative to other solid target system. Target lifetime exceeds 10,000 hours. Furthermore, neutron yield remains constant over the life of the target, thanks to a propriety target cleaning/replenishing procedure then can be performed during device operation. This system is packaged with an integrated control system, all power supplies, and all other associated electronics. Shielding and moderator material is available upon request. The form factor of this system can be modified, within certain bounds, to fit within an existing facility. Call us to discuss your specific needs. This intermediate yield, mobile system is useful for a number of different applications including explosives and SNM detection, nuclear fuel scanning, fast neutron radiography, and as a source for thermal neutron flux cavities. More information is available on our Industries page.